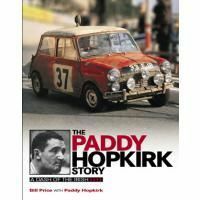 Paddy Hopkirk is an internationally recognised professional rally driver with his notable victory on the challenging stages of the 1964 Monte Carlo Rally, earning him the prestigious title of the ‘Mini Legend’. 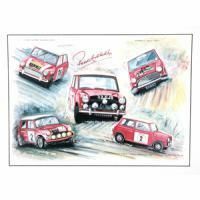 Paddy’s memorable Monte win alongside iconic co-driver, Henry Liddon, sparked further public interest in the humble Mini, launched just 5 years earlier in the summer of 1959, with his landmark triumph in the modest car, cementing the Mini Cooper S as an unexpected Motorsport giant in a rally scene dominated by Ford, Saab, Porsche and Volvo. 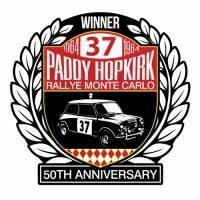 Today Paddy Hopkirk’s commitment to the thriving Mini Community continues to be influential with strong ties with some of Britain’s most popular Historic Rally Championships. 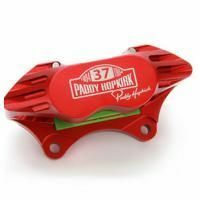 Paddy knows just about everything there is too know about the Mini in Motorsport and his Exclusive Mini Part & Accessories collection, Paddy Hopkirk Mini, designed and engineered in collaboration with Mini Sport, guarantees the quality and authenticity of the Mini parts manufactured for Monte Carlo back in the day. 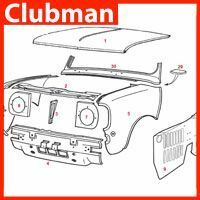 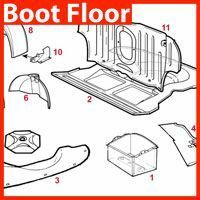 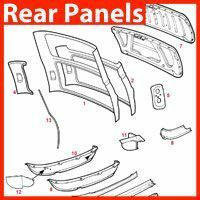 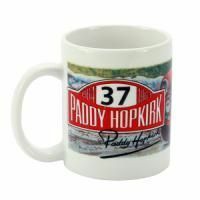 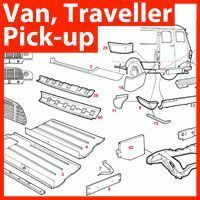 Browse an extensive collection of Paddy Hopkirk Autographed Memorabilia, Paddy Hopkirk Merchandise, Paddy Hopkirk Specialist Mini Parts and Limited Edition 50th Anniversary Mini Monte products and parts.